According to our good friends at Frequent Miler, dropping the words “Chilled To Perfection” at check in will unlock the secret amenity at any Kimpton Hotel. This is “a thing” and the hotels have real discretion as to what they give away. Sometimes it’s a few drinks, other times it’s upgrades but it’s always something – and something is always nice! No need to mention the secret code in advance, just say “I believe the secret code is Chilled To Perfection” at check in and everything will get sorted. The code works for all stays completed prior to February 17th, 2019. 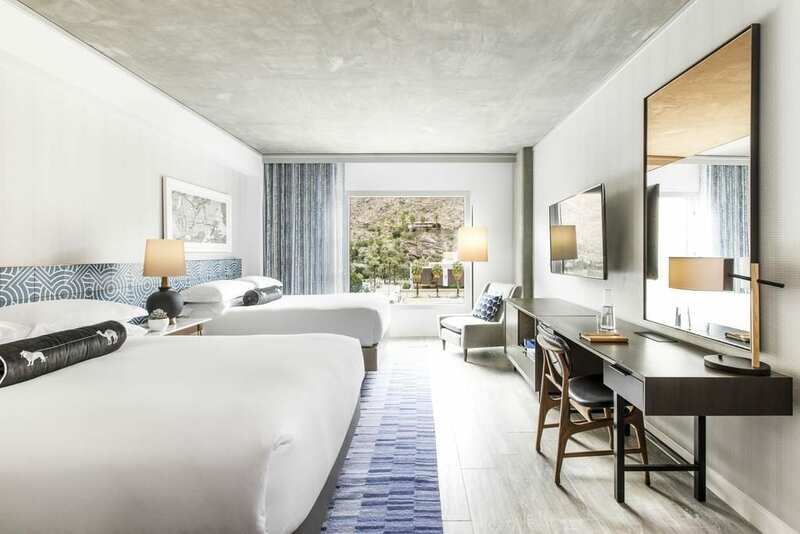 Kimpton is a fan favorite, in part because of their free wine evenings and their quirky approach to the hotel experience. New Kimpton’s are opening up all over Asia and Europe, with more locations in the USA as well. Saying three words really will get you something for free, which is pretty hard to argue with. If you have any upcoming Kimpton stays, you now know the magic words. Enjoy! Previous ArticleCyber Monday: West Coast To Hawaii Flights From $267 Or 18,000 Points Round Trip…. Ah this is awesome! Thanks for sharing. Shame I didn’t know about this previously, we were at the Kimpton Amsterdam last August too!